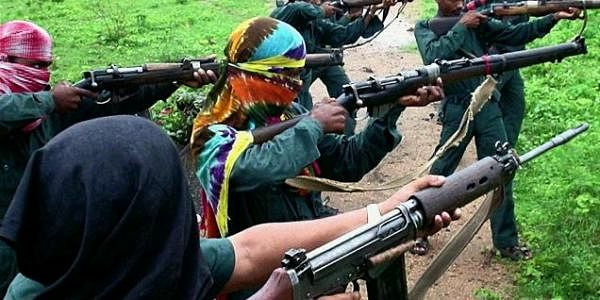 Maoists have killed a village headman by slitting his throat for going against their diktats. Over 50 armed Maoists stormed into Parasanapalli village in the district late on Friday night and woke up sleeping Pandu Madkami (50) in his house. At gun-point, they asked him to follow them to an isolated place where they killed him by slitting his throat. Madkami’s body was found in a pool of blood on the village outskirts on Saturday morning. A pamphlet found near the body termed the deceased as a police informer. It is learnt that Madkami, a petty contractor, and a few other villagers had been summoned by the Maoists to appear before their kangaroo court on October 17. They were let off with a warning the next day. The Maoists had also asked him to quit his contract work. Eyewitnesses said the Maoists held a public meeting on the village outskirts before entering Parasanapalli where they told people about their intention to kill the village headman. Malkangiri SP Akhilesh Singh confirmed the incident.